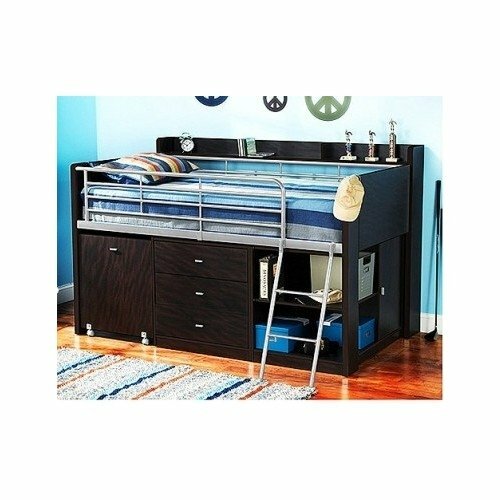 This Storage Loft Bed with Desk is ideal for smaller rooms. The loft bed has a concealed desk that rolls out to provide ample workspace and a versatile place for work, play and sleep. If you have any questions about this product by Charleston, contact us by completing and submitting the form below. If you are looking for a specif part number, please include it with your message.